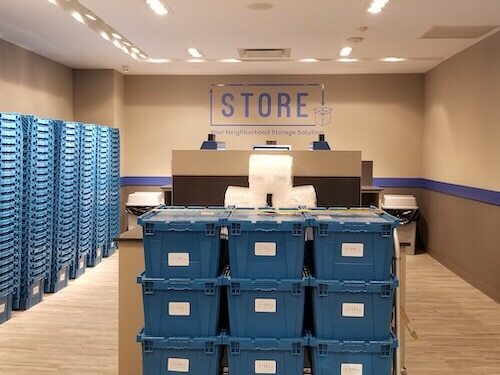 At STORE, we provide easy drop-off and pickup capabilities when it comes to the storage of your items. 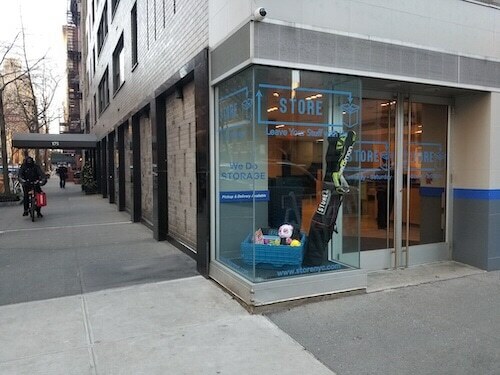 At our convenient mini-storage center is located at 1290 3rd Ave at the corner of 74th St., in the midst of the Upper East Side. This is where you can leave and access your items, paying only on an item and month-to-month basis. The process is easy. 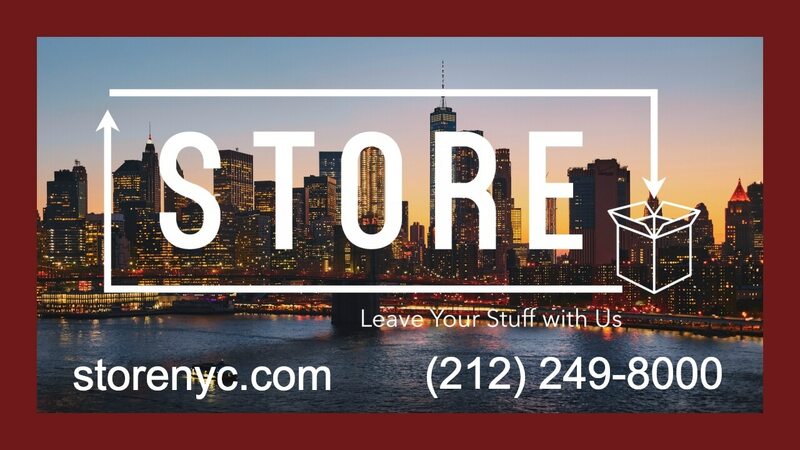 Simply bring the items you want to store to our location in NYC, choose the containers you will utilize for your belongings, and proceed according to the prompts visible on our kiosk. Everything you need to know to place your items in storage is available right there. From there, we handle the rest of the storage process for you. Our valet service and the convenience of our STORE retail location make the process of drop-offs and pickups quick and easy. 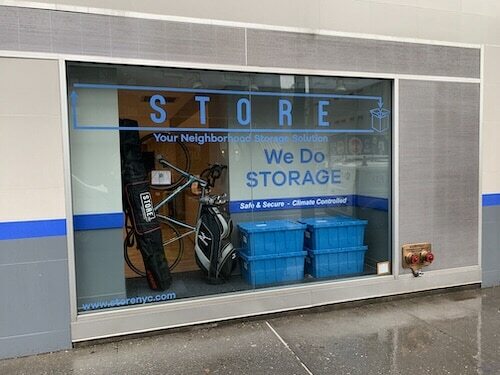 As the unique local neighborhood storage solution in New York, we offer you convenient storage beginning at $8 per month. The options we provide you with give you a measure of ﬂexibility with your mini-storage solution, including valet pickup and delivery and single item storage. Our team of professionals combined with user-friendly software helps make the drop-off and pickup process as efﬁcient and smooth as possible. We have the security of your items as our top priority. Your belongings are kept safe from harm and damage in a climate controlled self-storage center having features that include key code access and 24 hour video surveillance. 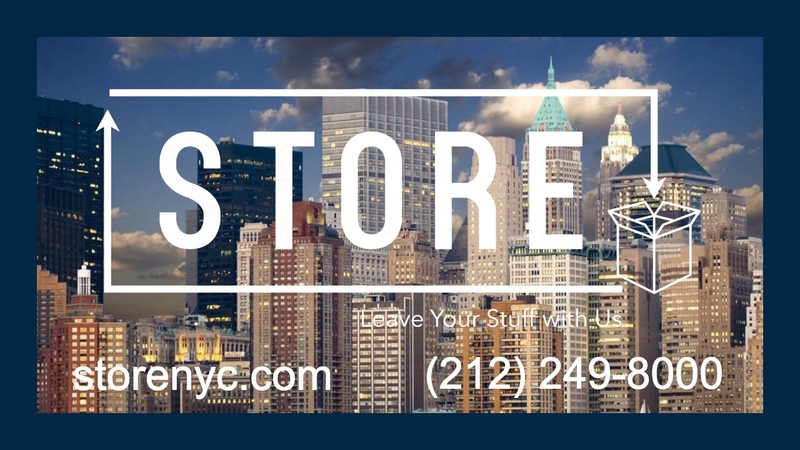 To learn more about how our secure mini-storage solution in NYC can keep your items safe in a cost-effective manner, call us today at 212.249.8000 or use our contact form to send us a message.